RESIDENTIAL PACKAGE NOW FULLY BOOKED! 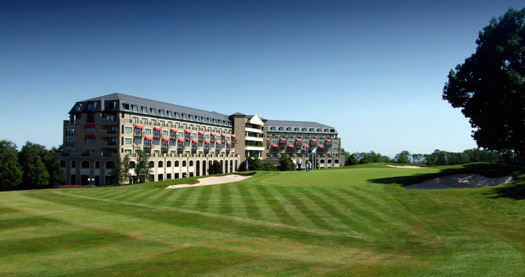 Due to popular demand, we are delighted to be returning to the Celtic Manor Resort in Newport, South Wales. A 5 star luxury golf, spa and leisure hotel and resort, overlooking junction 24 of the M4 motorway. Eminent experts and practitioners will come together to bring you up-to-date on the most recent developments in clinical negligence law**. *The residential package includes attendance at both days of the conference, one ticket to the mid-conference evening social and single occupancy accommodation on Thursday, 4 October, refreshments throughout the conference and conference pack! **The programme, running order and speakers may be subject to change. Find out more about APIL annual residential clinical negligence conference 2018 advertising and sponsorship opportunities.